Mike is well known across the world for some of his amazing strength feats. Some of these feats include a 1,500lb partial rack pull @ 202lb bodyweight, a seated 300lb Neck raise, Sit-ups with 400lb on his chest for reps, allowing a 5/8 piece of 4ft steel bar to be bent across the front of his throat and even performing the very dangerous Hangman’s Noose where Mike hung himself with a noose to demonstrate his insane neck strength. 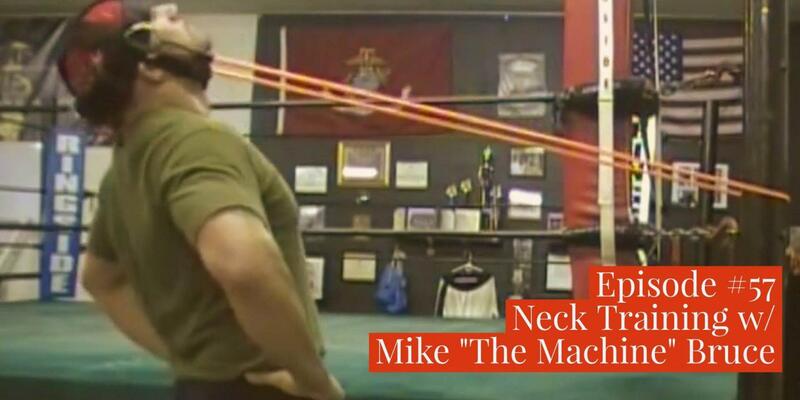 While these feats of strength have garnered Mike the aptly titled nickname “The Machine” he is also recognized for his character. Many in the industry site The Machine as a gentleman who always strives to help others while maintaining the highest form of humility. A former United States Marine himself, The Machine still adheres to the Honor, Commitment and Courage he learned long ago in the Corps and practices these principles in his daily life.